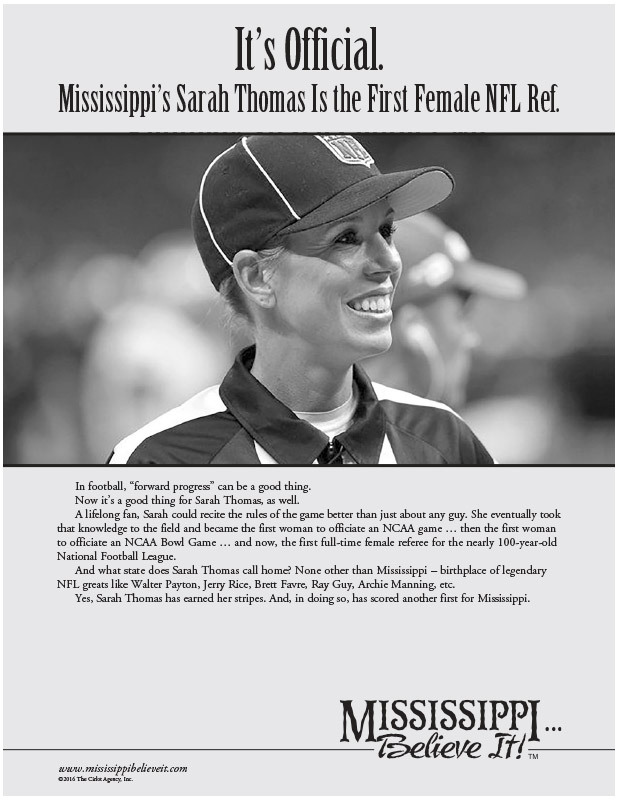 Lesson Plan: Sarah Thomas - Mississippi Believe It! Writing. Write a paragraph about a goal or accomplishment.